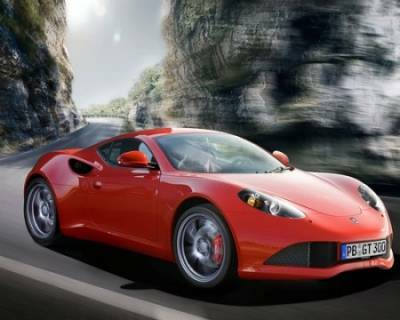 According to a recent report of the company, the Geneva Motor Show to be held next month, Artega Roadster present GT. As long as the manufacturer holds a complete list of the characteristics of a secret, apparently, fueling interest in their booth at the auto show. But, as expected, Artega GT roadster has a 3.6-liter V6, which develops power of 300 horsepower. This allows it to accelerate from 0 to 100 kilometers per hour in 4.8 seconds. Top speed is limited to 270 kilometers per hour. The model also needs to maintain its aluminum frame and body with carbon fiber. Here are just a vehicle roof to add a little weight, so that it will exceed 1285 pounds.